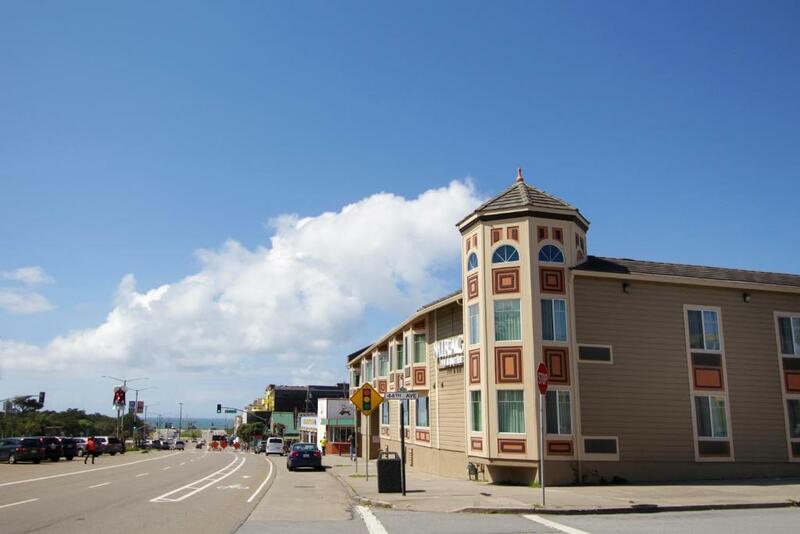 Featuring free WiFi throughout the property Mirage Inn & Suites offers accommodation in San Francisco. Free private parking is available on site.Each air-conditioned room at this motel offers a TV with cable channels. All guest rooms have full amenities including a microwave a refrigerator and a private bathroom. For your comfort you will find free toiletries and a hairdryer.There is a 24-hour front desk at the property.The San Francisco Zoo is 2 minutes' walk from the property. San Francisco State University is 3 km away. San Francisco International Airport is 17 km from Mirage Inn & Suites.